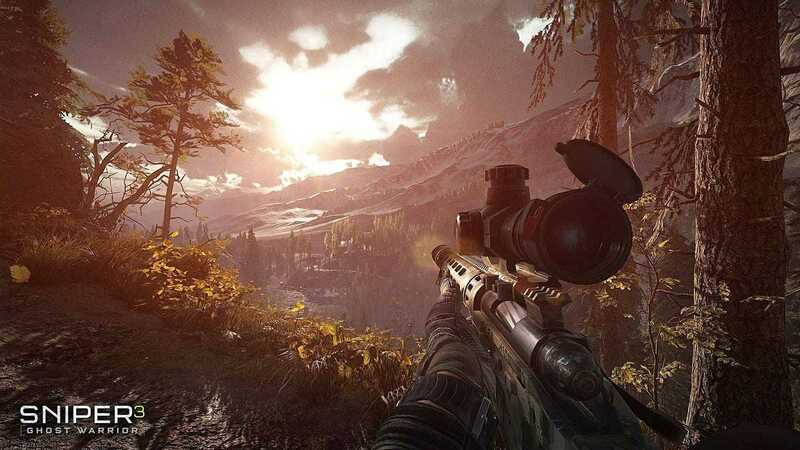 Game Analysis We anticipate Sniper Ghost Warrior 3 will require an Nvidia GTX 1050 Ti or AMD RX 470 graphics card to reach recommended requirements. Put along with this a reasonable i5 processor and 16GB RAM and you will be able to play Sniper Ghost Warrior 3 at 1080p screen res on high graphics settings with around 60 FPS. The minimum requirements for this AAA billed 2017 sniper game are GTX 760 or HD 7870 for graphics cards and 8GB system memory. The min hardware requirement normally delivers performance at 720p on low graphics settings 30 Frames Per Second. 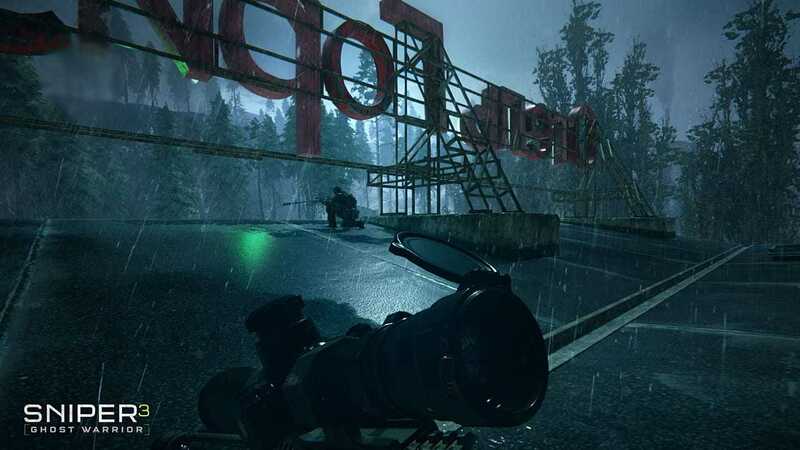 Sniper: Ghost Warrior 3 is a first-person open world tactical shooter. This is being billed as the first in the sniper series to be given AAA levels of production. 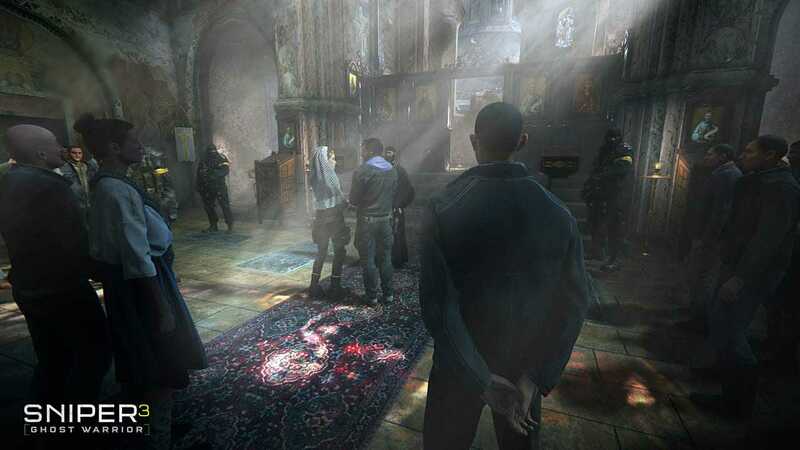 This is a first-person shooter in which players assume the role of Jon North, an elite military sniper involved in covert operations in Eastern Europe. 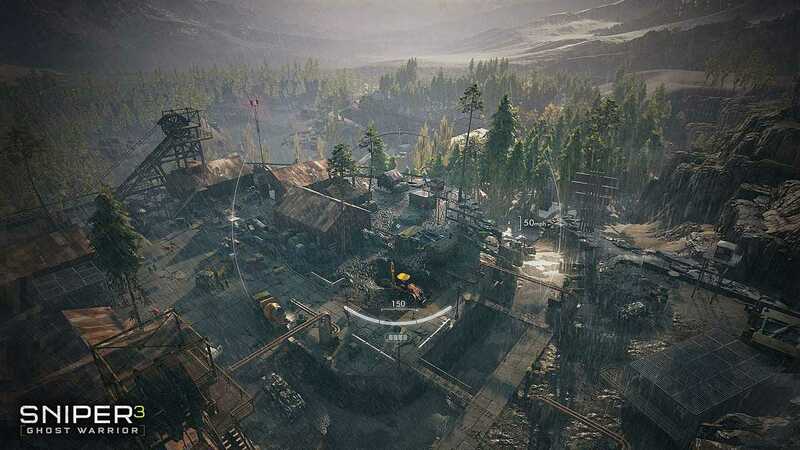 Players traverse an open-world environment, engage in infiltration, and use sniper rifles, machine guns, and pistols to kill human enemies. Players can also perform melee kills (e.g., knife stabs) to eliminate enemy soldiers discretely. Successful headshots trigger slow-motion tracking shots of the bullet as it hits the target; enemies' heads are sometimes depicted bursting into pieces. Blood is frequently depicted as enemies are shot, and some areas contain large bloodstains amid corpses. Cutscenes depict additional acts of violence: a bound man stabbed in the hand during an interrogation; a man shot point blank in the head. 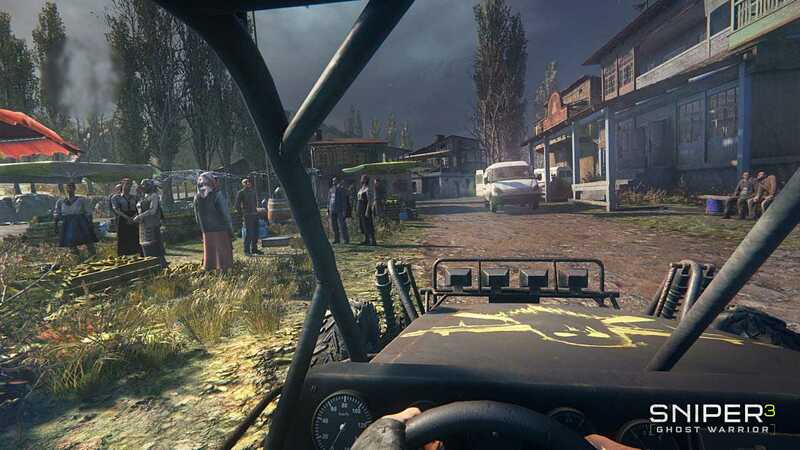 Players also have the ability kills civilians with weapons and/or run them over with vehicles, though these acts are not encouraged. The game contains references to sexual material: dialogue about prostitution (e.g., “You are a whore I paid for...” and “Hey, sweetie, wanna play some dirty games?”); a brothel with a pole dancer performing on stage; a woman pushing a man down as she kneels between his legs—no sexual act is depicted, as the scene fades to black. Drugs are also referenced in the text and dialogue (e.g., “Mission: Opium War V”; “You're f**king high”; and “Trading drugs for weapons sounds familiar, doesn't it?”). The words “f**k,” “sh*t,” and “as*hole” are heard in dialogue. Copyright © 2014 - 2019 SocksCap64, All Rights Reserved. Logos, Trademarks, Pictures Belongs To Their Respected Owners. Powered By WordPress. 105 Queries in 0.636 seconds.